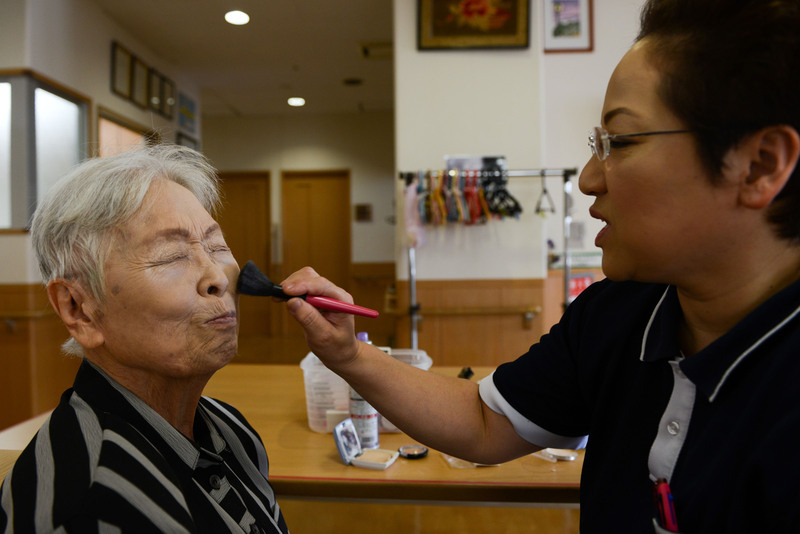 Japan suffers from a shortage of nursing care facilities for the elderly, despite the fact that demand is rising rapidly as the boomer generation enters its dotage. The shortage is particularly acute in Tokyo, where local governments are trying to ship poorer old people off to the countryside because there is no room for them at facilities they can afford in the capital. A recent installment of the NHK news show “Close-up Gendai” profiled a new nursing home in the Tokyo’s Setagaya Ward with space for 110 residents. However, it is unable to open due to a lack of staff. Nursing care is hard work and notoriously underpaid. That’s a serious problem, since the central and local governments are cutting subsidies to nursing care facilities and want to cut more. Though nonprofit in nature, these kōeki (public welfare) facilities are allowed to accumulate up to 30 percent of their revenue, and the government thinks that many should spend some of this cash to relieve the government burden. The scheme may not work, though. The facility mentioned in the NHK report is classified as a tokubetsu yōgo rōjin home, or tokuyō, which provides critical care for elderly people who cannot get by on their own and often need assistance with eating, bathing, using the toilet and so on. 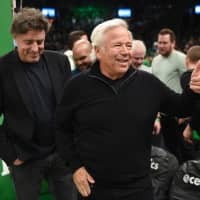 If these people have enough money they can go to private nursing facilities and have all their needs met. However, most old people don’t have that kind of cash, and so they try to get into tokuyō homes, which are subsidized by the central government and related local governments. Beginning this month, the payment system for using tokuyō facilities will change with regard to the discounts applied to meals and rent. When a person’s income falls below a certain level, they are eligible for keigen (reduced price) services paid for by the welfare ministry. 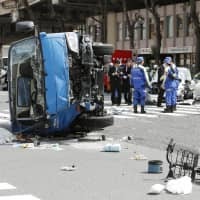 More than a year ago, however, the central government decided to change the system, and local governments began sending out notices in the spring to people who have so far been eligible for reduced fees. If their finances don’t align with the new standards, they may have to pay more for tokuyō care. Ever since the kaigo (nursing care) insurance system was launched in 2000, all elderly people who receive any care covered by the insurance pay 10 percent of the costs, regardless of income. 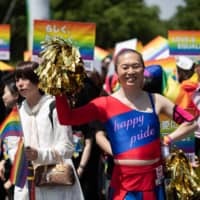 In August, that burden will rise to 20 percent for single people whose pension benefits amount to more than ¥2.8 million a year and for couples (households) whose cumulative benefits amount to more than ¥3.6 million a year. 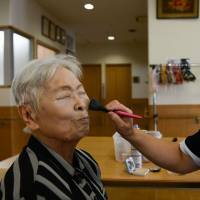 According to the Nihon Keizai Shimbun, the welfare ministry estimates that these changes will affect 20 percent of the elderly population presently receiving some form of nursing care. However, the changes for people who use tokuyō facilities, whether on an in- or out-patient basis, are different. In the notices that were sent out, tokuyō recipients are now required to send back copies of bank statements and other financial information showing their assets, such as savings and securities. The idea is that if a single person has more than ¥10 million in savings, or a couple has more than ¥20 million, they should use those assets to pay a larger portion of the expense for caregiving, and thus they will lose part or all of the reduction. It should be noted that income plays no part in this new assessment, since only people making less than a certain amount are eligible for the reduction in the first place. As of 2013, the welfare ministry reports that 1.1 million people in Japan were eligible for reduced payments, and all are required to report their assets. Failure to do so may result in losing that eligibility, and subsequently having to pay higher fees for food and rent at caregiving facilities. According to a report in the Asahi Shimbun on June 13, the notifications so far have caused confusion and misunderstanding. Families of elderly recipients and care managers have flooded local government welfare offices with queries and protests. In many cases, the elderly people in question are on their own and mentally unable to answer the notifications, and their legal guardians and/or caregivers don’t know how to respond. Even when the recipient does respond with the information requested, it is often incorrect or incomplete. It’s no secret that the central government wants more elderly people who can’t afford private care to stay at home, where they can be taken care of by loved ones or visiting caregivers, and the new system does not affect at-home nursing care services (which are also subject to new changes, but that’s a different story). However, if one of the purposes of the changes is to make room in tokuyō facilities for people with more serious financial problems, the government might be better off encouraging more construction of these facilities in places where they are needed. They do subsidize such construction, but there’s a problem with that idea, too: After the boomers die off, many of these facilities will be redundant. Consequently, much of the current nursing care system in Tokyo is makeshift. NHK reports that there are some 80 private homes and apartment buildings that have been turned into nursing care facilities by their owners and, while not properly certified, nevertheless act as tokuyō homes. The local government not only looks the other way, but refers applicants to them. With an estimated 520,000 people waiting nationwide for rooms, they need all the help they can get.